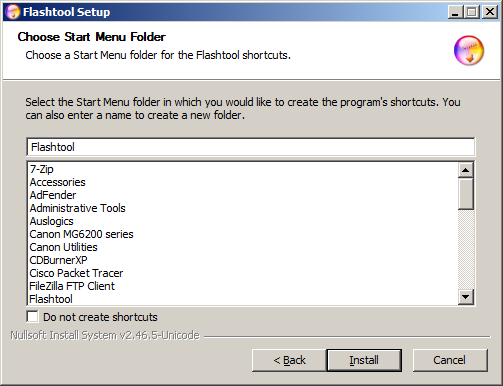 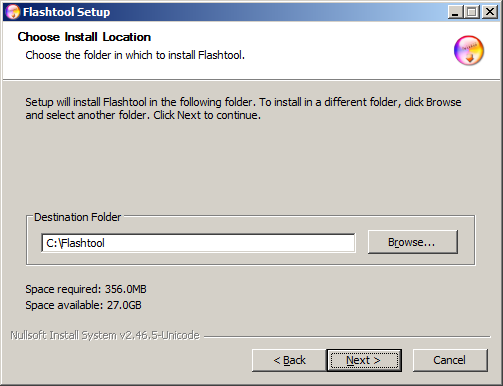 I wrote an article to create FTF and now this article will show you how to flash FTF using FlashTool. 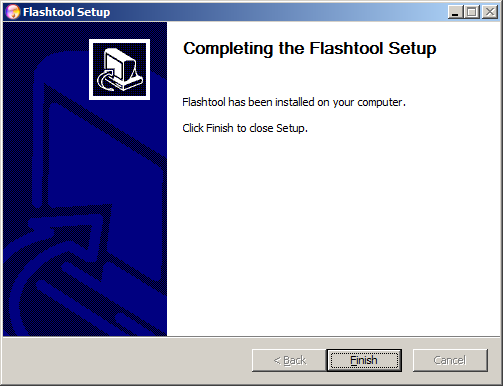 Please read through my WARNING message before you start flashing FTF. 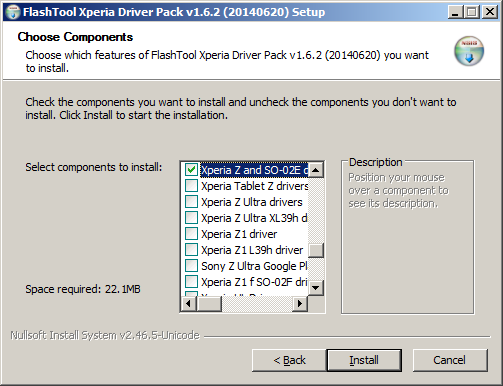 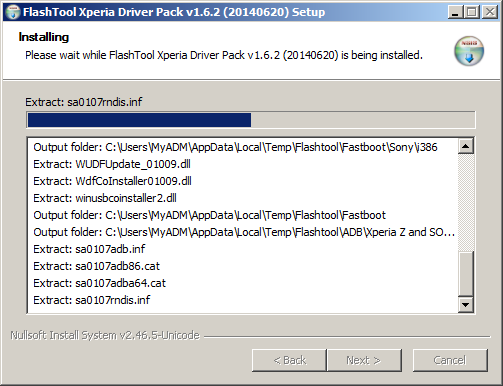 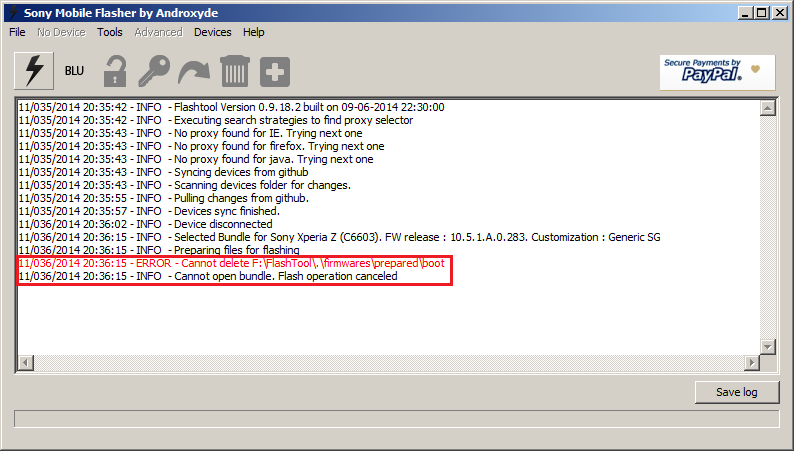 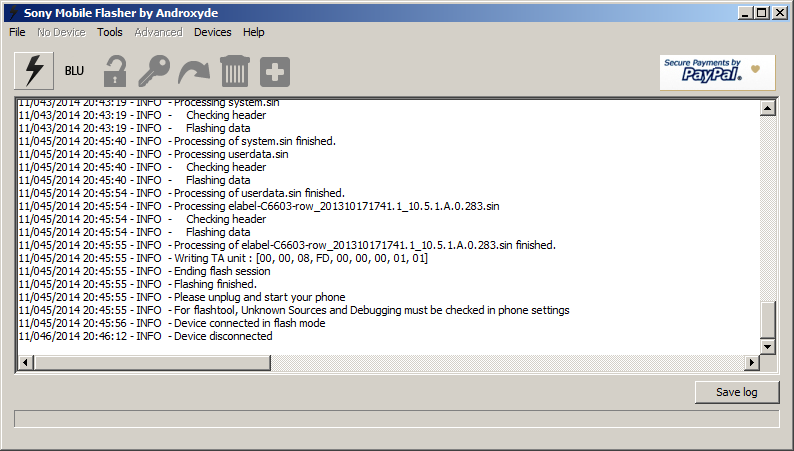 Before starting to flash FTF, I strongly advise you to make your Xperia DRM/BA2 key backup first for future recovery. 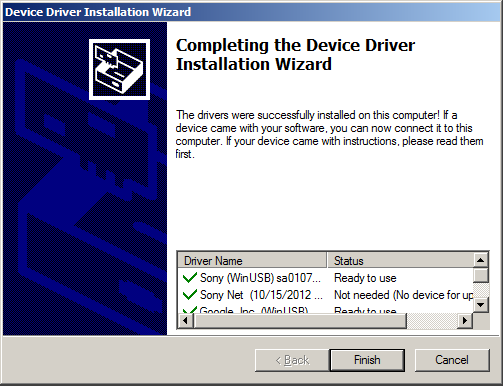 If you don’t have the backup, you will never be able to recover DRM/BA2 key back and all Sony features used DRM/BA2 key can no longer be used. 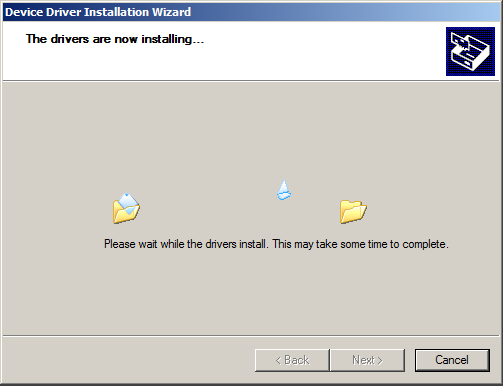 Note: Install Driver for your handphone model too. 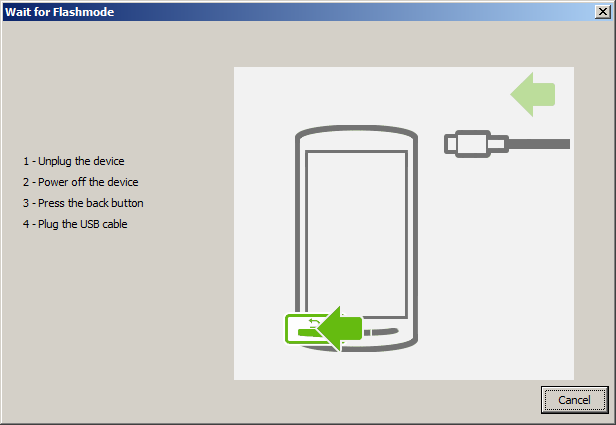 4.7. 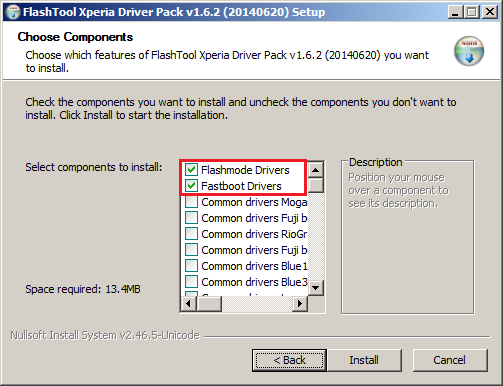 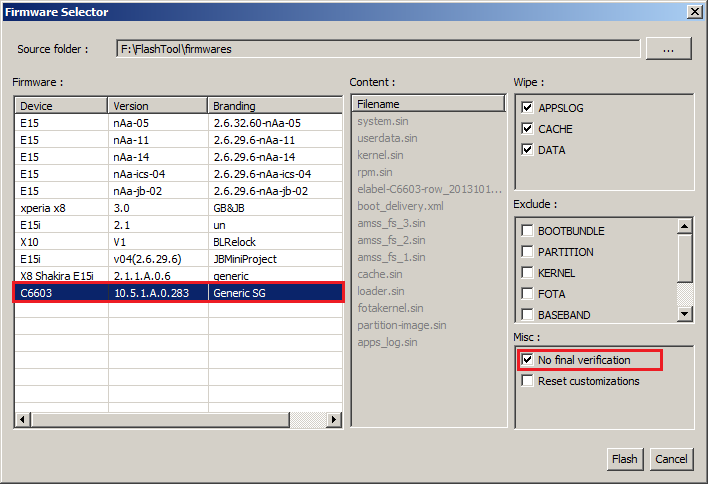 FlashTool will display Device connected in flash mode and will automatically flash. p style=”font: 13.63px/21.81px Ubuntu, Helvetica, Arial, sans-serif; margin: 0px 0px 20px; border: 0px currentColor; color: #444444; text-transform: none; text-indent: 0px; letter-spacing: normal; padding-top: 0px; padding-right: 0px; padding-bottom: 0px; word-spacing: 0px; vertical-align: baseline; white-space: normal; font-size-adjust: none; font-stretch: normal; background-color: #ffffff; -webkit-text-stroke-width: 0px;”>4.8. 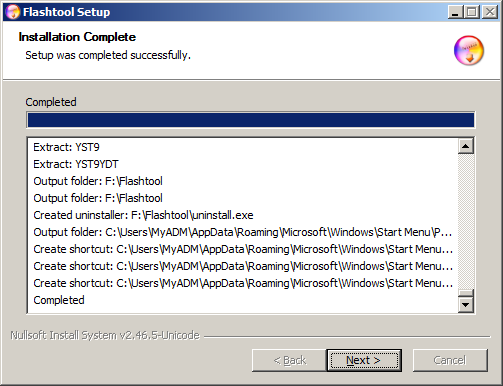 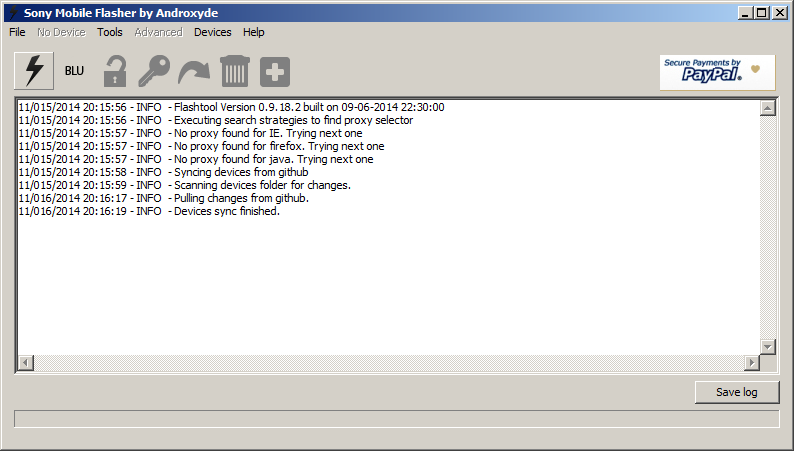 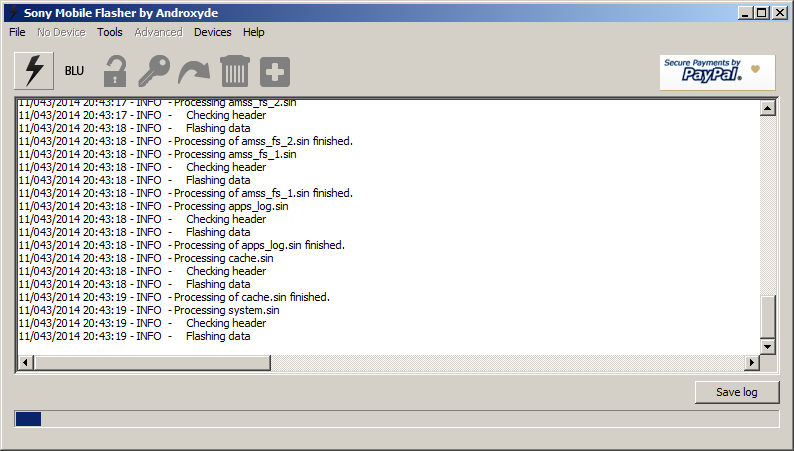 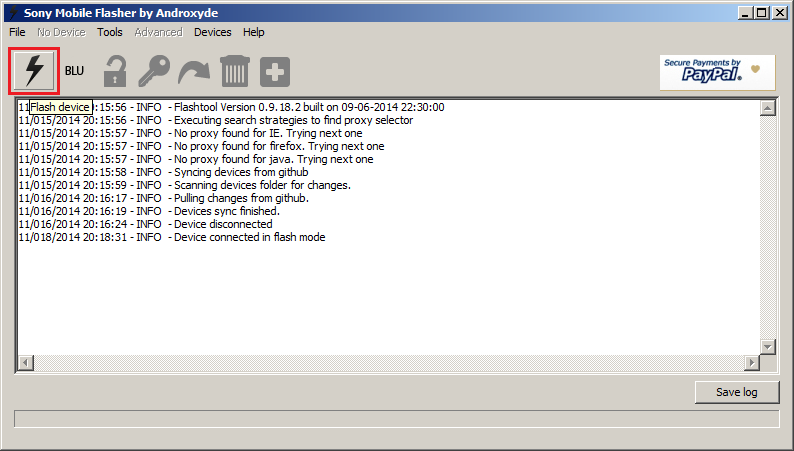 FlashTool has completed flashing FTF, unplug USB cable and restart your phone.